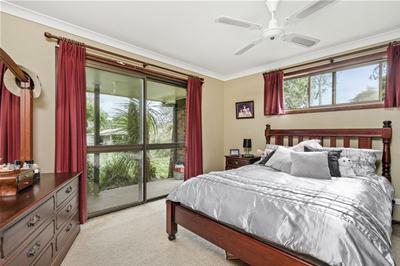 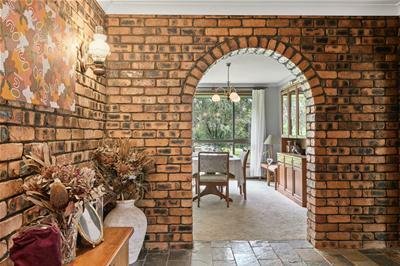 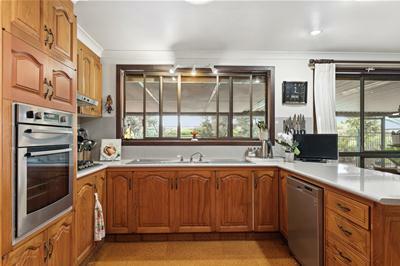 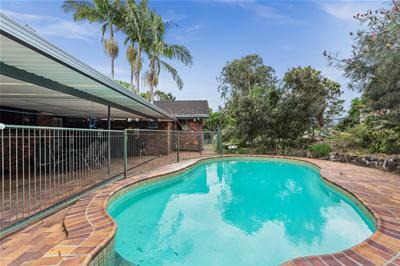 Owners take huge price reduction, a value for money property. 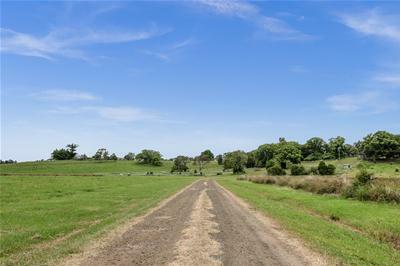 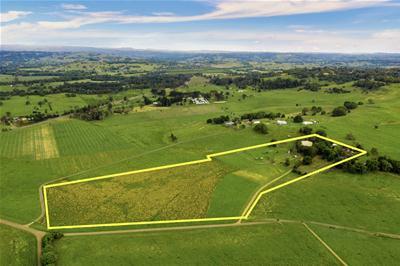 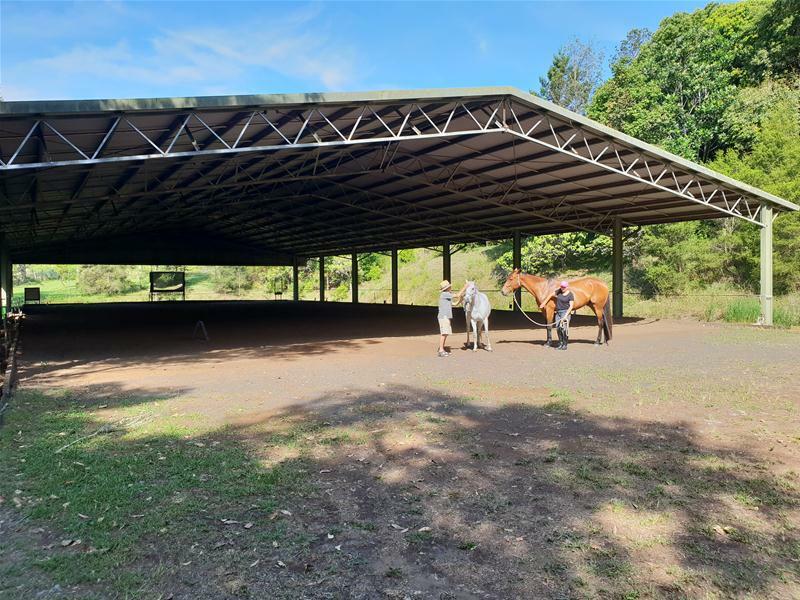 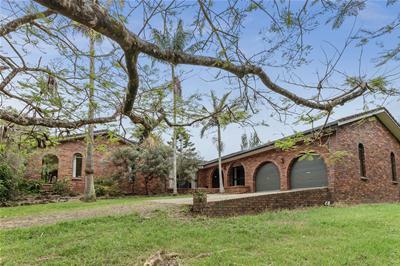 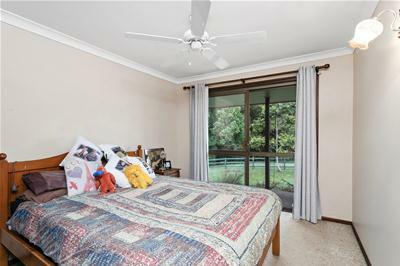 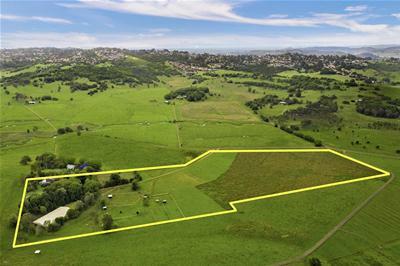 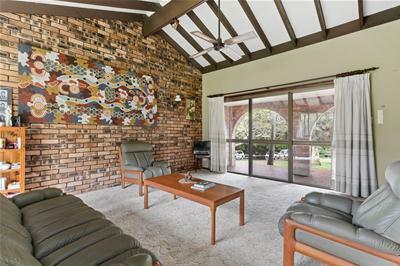 Well respected dressage judge Merle Speakman has listed her beautiful 27-acre equestrian property located in the Northern Rivers district of Lagoon Grass. 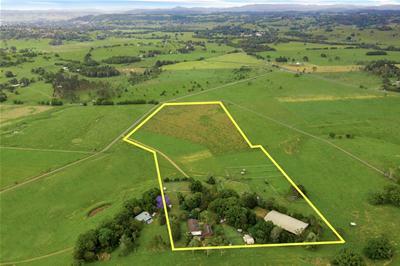 The property sits on a hill overlooking the Wilson River valley. 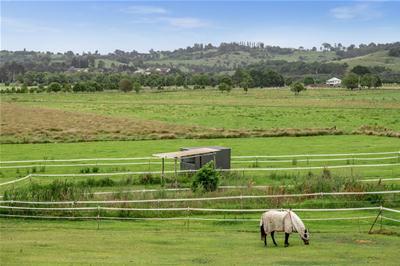 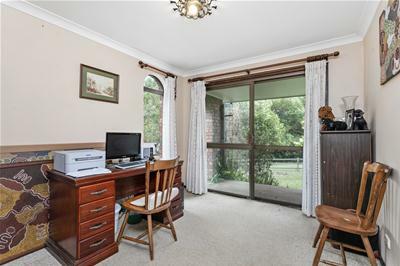 As you would expect this home has everything that any serious equestrian possibly could want, from numerous horse paddocks to a covered dressage arena, it would suit anyone from a hobbyist to a professional. 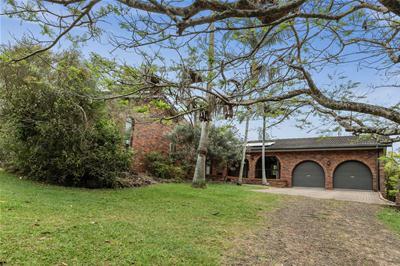 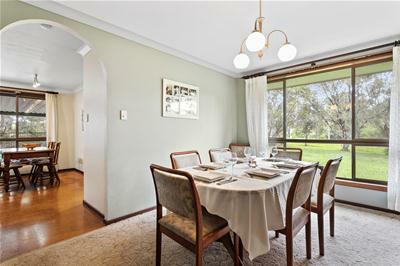 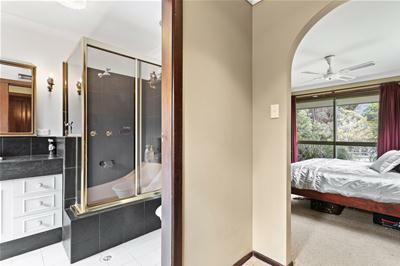 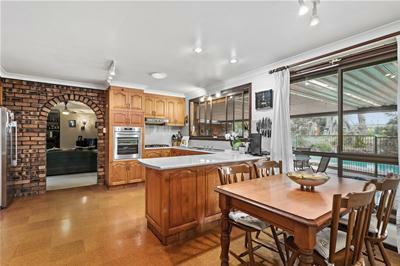 There is plenty of space for vehicles, and the home itself has 4 large bedrooms, 3 bathrooms, a formal lounge room, family room and a very large kitchen dining room. 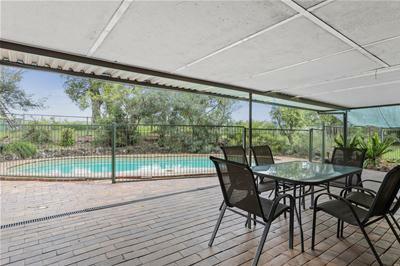 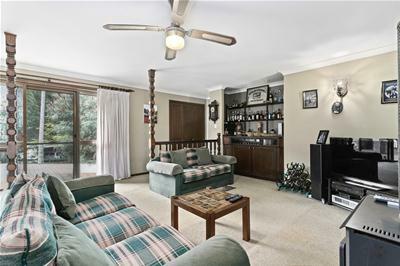 When you’re done riding relax in the sub-tropical entertaining area outback where an alfresco dining area sits alongside a large in-ground pool. 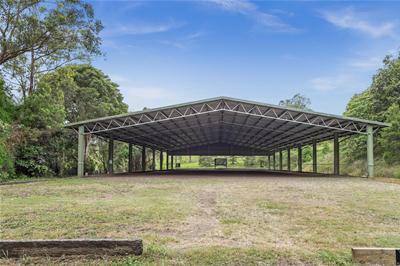 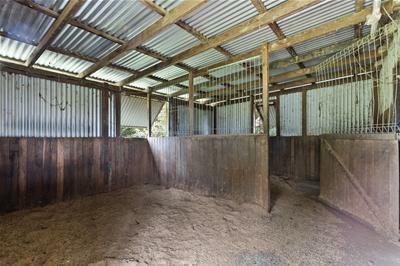 In addition, the property has all the necessary amenities such as shelters, tack room, wash bay and stables. 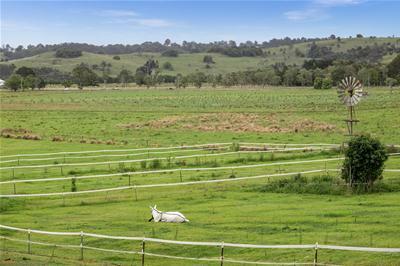 This opportunity is too good to miss; if you are looking for a well-appointed rural retreat for yourself and your horses, then this is it.